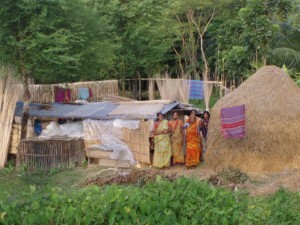 Displaced villages set up temporary camps on higher ground. 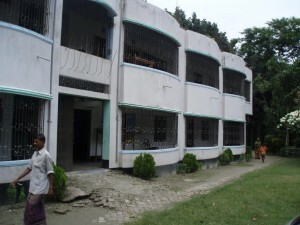 Tuesday, August 28, 2007 – BRANTFORD, CANADA – CMAT announced today that a Canadian four-member team consisting of advanced care paramedics and a nurse practitioner have departed for Bangladesh yesterday evening. 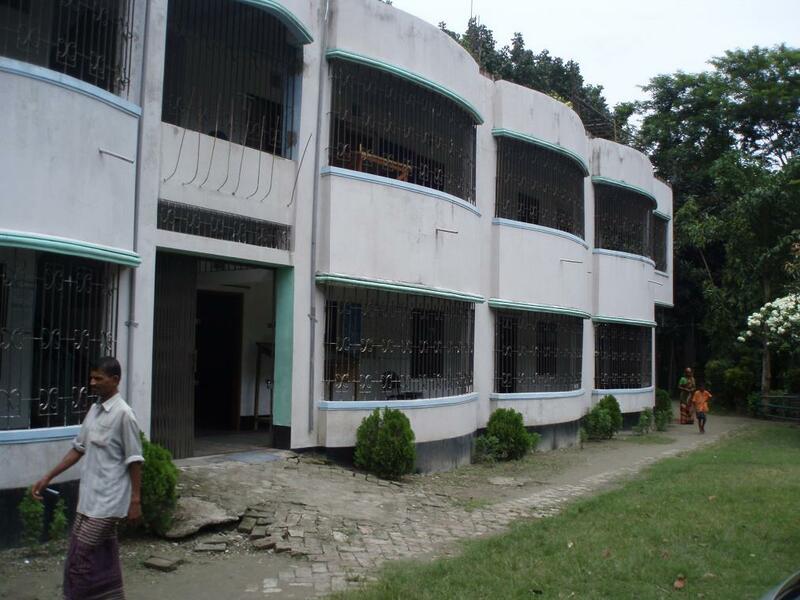 Community center in Gopalganj where CMAT medical teams will set up a medical clinic. All but Mr. Kaley have previously deployed to Pakistan in 2005 after the catastrophic quake which killed more than 90,000 persons. 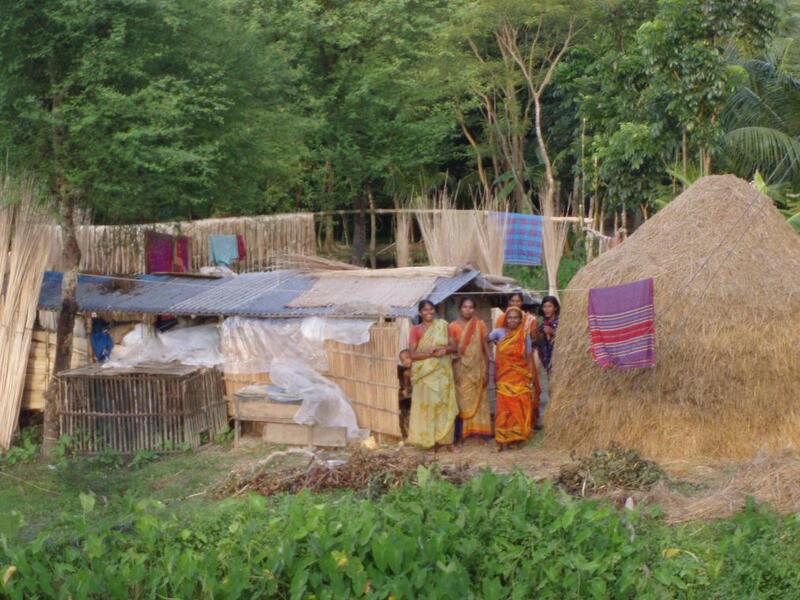 Devastating floods have ravaged India and Bangladesh for several weeks. An initial Canadian assessment team was deployed to Dhaka on August 18.